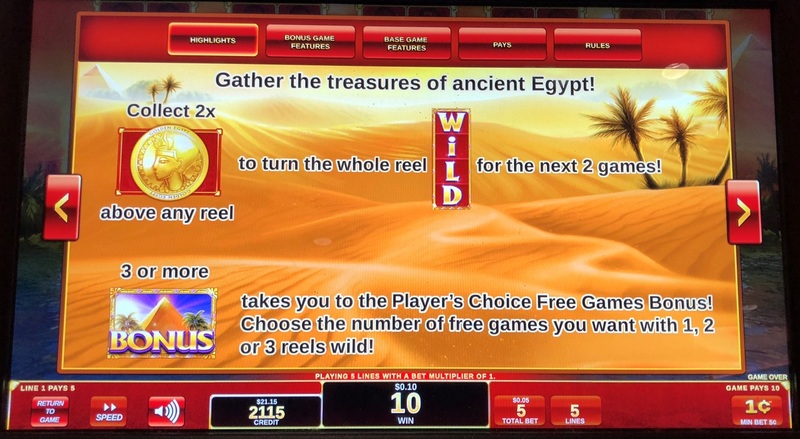 Golden Egypt is what some would call a "variable state" slot machine by maker IGT. It is characterized by earning coin symbols that cause the reels to be entirely wild. If the previous player abandons the game with enough coins, the odds will temporarily swing to the advantage of the next player to play. Following are the significant rules of Golden Egypt. The game screen has four rows and five reels. 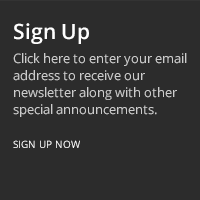 Players get one payline per credit bet. There is a coin symbol that appears on the reels. By itself, it does not pay anything. Above each reel are holders for two coins. If a reel stops on a coin symbol, it will occupy one of the spaces above that reel for a coin. If the player accumulates two coins for any given reel, the next two spins will be fully wild on that reel. However, the player must still make a bet for these spins. If a reel would have normally stopped on a scatter symbol on a fully wild reel, the player will still get credit for the scatter as well as that position being wild. However, the player will not get credit if a fully wild reel would have otherwise stopped on a coin. When the player earns the wild reel feature, the two coins for that reel will be removed. 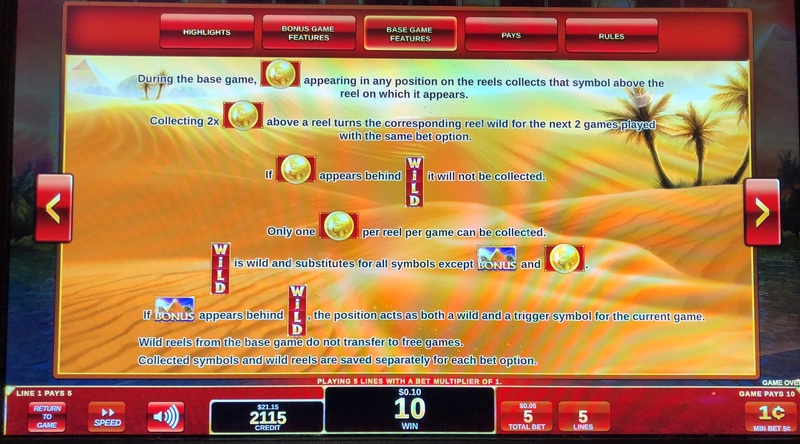 If three or more scattered pyramid symbols appear on the screen, then the player will play a free spin bonus game with random wild reels. If my explanation of the rules was not clear, here are pictures of the rule screens. Click on any for a larger version. First let me get my disclaimer out of the way. 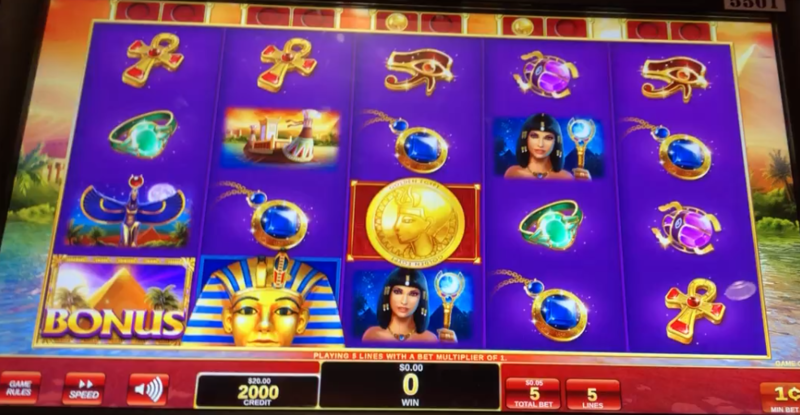 This analysis is based on a simulation of a game that I created that is based on Golden Egypt, according to my experience playing the game, watching YouTube videos, and industry norms in slot machine design. My game is based on an 86% overall return, which is a conservative estimate on what video slots pay nationwide. Thus, I wish to strongly emphasize the following advice is not based on a real Golden Egypt game, but my best estimate of one. So, take my advice with a grain of salt. All that said, the following table shows my estimate of the value of the game in any given state. The first column shows the pattern of coins on the machine. For example, 1-0-1-1-0 would mean coins in reels 1, 3, and 4. The middle column represents the value of find a game in this state, measured in bets. For example, a game with a max bet of $25 in the 1-1-1-1-1 state would be worth $25 × 6.79 = $169.75. The right column shows the average number of spins the player will play before the game enters a negative state and the player should stop playing. Patterns not listed are negative expected value and should not be played. As you can see, every playable coin configuration has at least two coins in the first three reels. So, that is my basic strategy — play if and only if there are at least two coins in the first three rows. 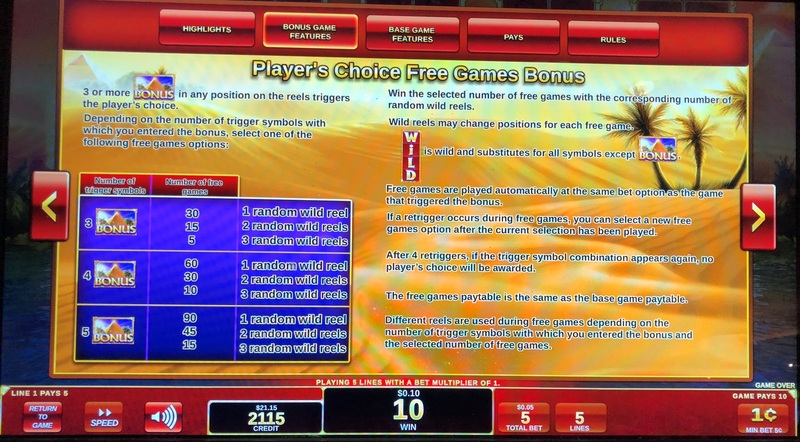 Ocean Magic — Analysis of a similar variable state slot machine. 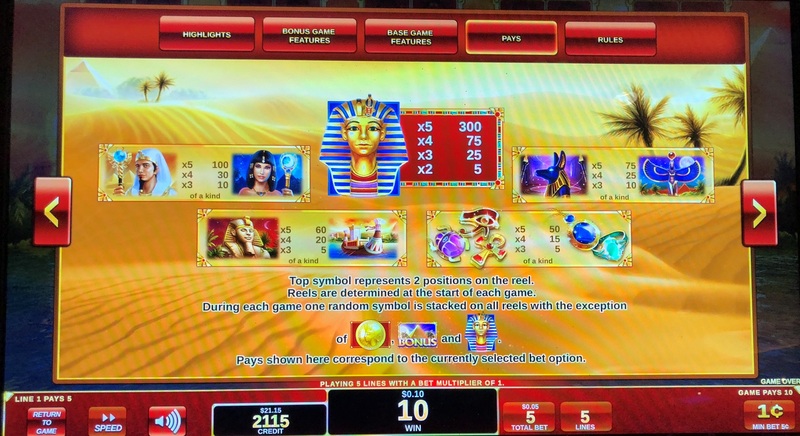 Golden Egypt — Discussion about advantage play and Golden Egypt in my forum at Wizard of Vegas. DÉJÀ VU: ADVANTAGE PLAYER CRACKS ONLINE CASINOS AGAIN, THIS TIME FOR OVER $500K — Article at NJ Online Gambling about how players beat Atlantic City online casinos for $500,000 playing Golden Egypt, using the same kind of strategy here.